The shades of blue & the dark starry sky are what attracted me most from the challenge board, & I tried to incorporate these to the card. My hubby will be having his birthday very soon & I hope he likes it. 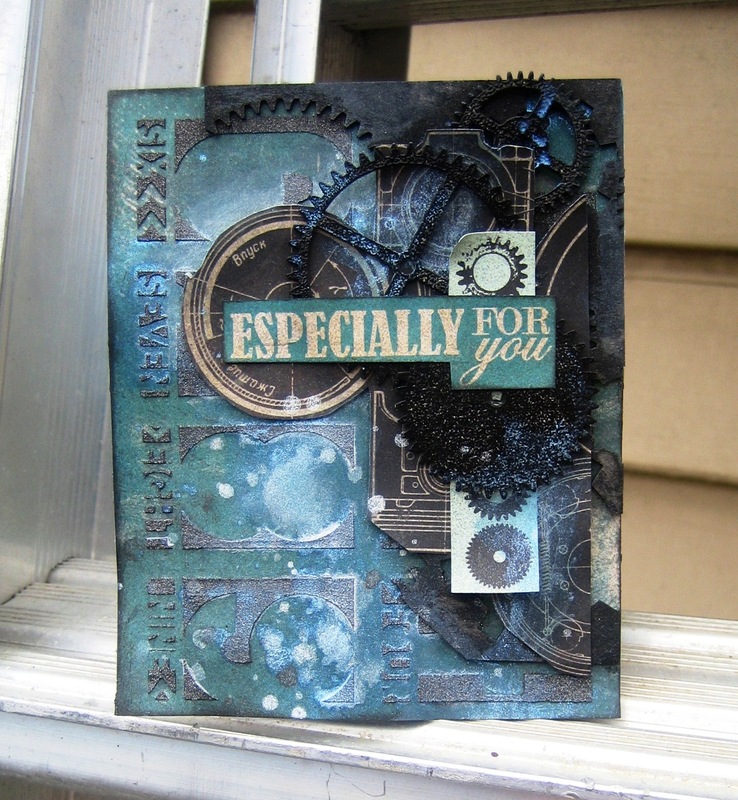 I’ve embossed & painted the cogs keeping to the colors of the card. 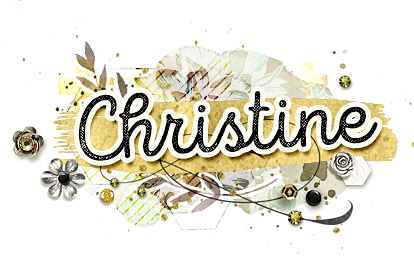 Thanks so much for dropping by & that’s it for my quick post today. Now I’m off to do & tick off more tasks from my to-do list. Have a great weekend!